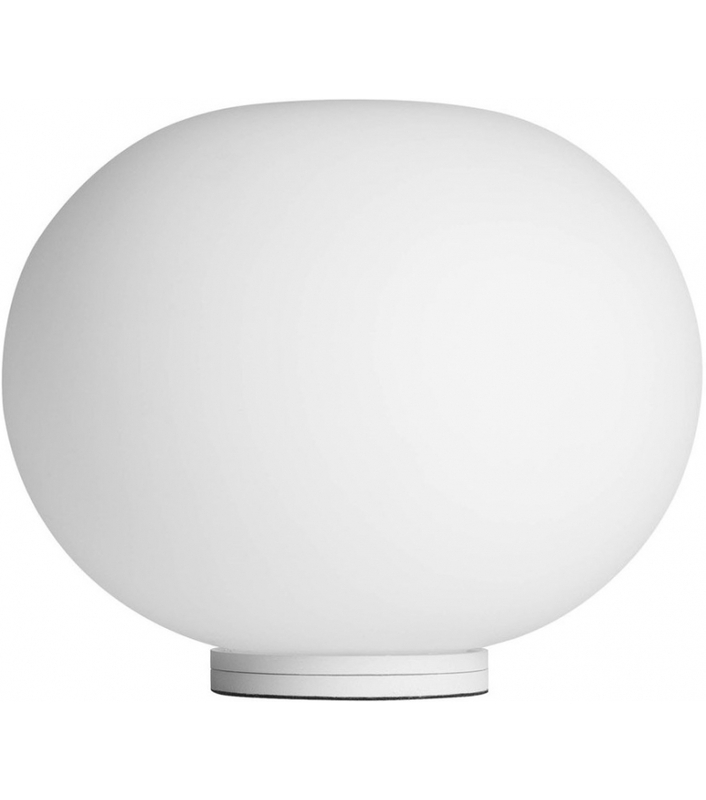 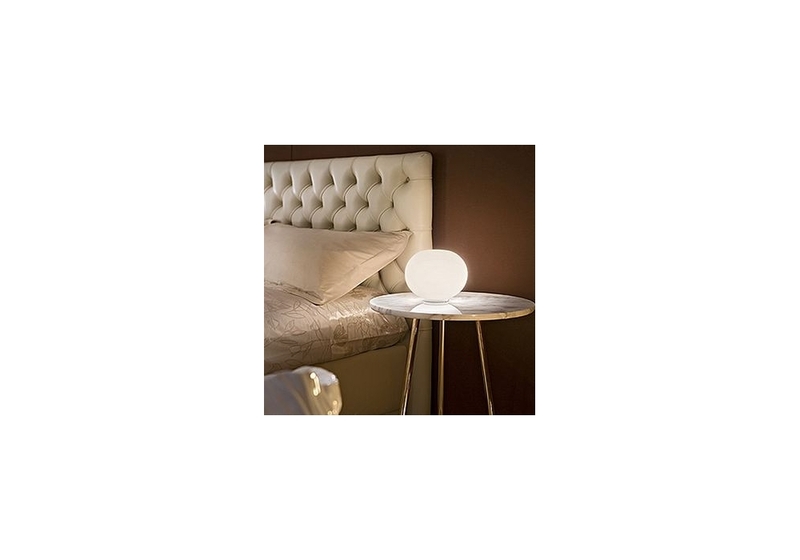 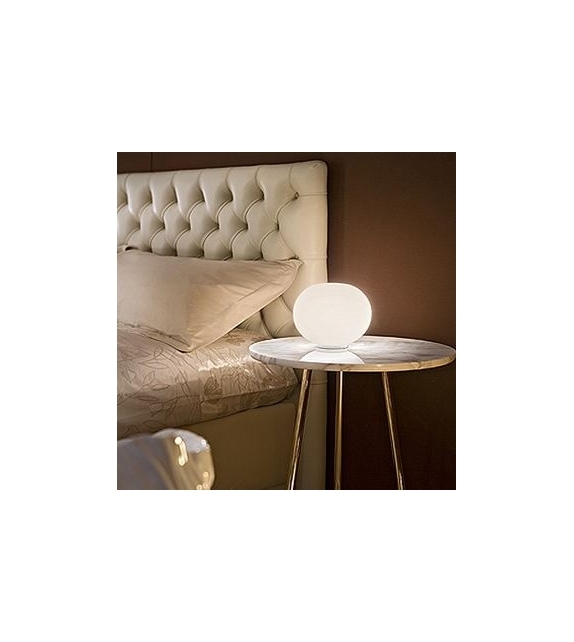 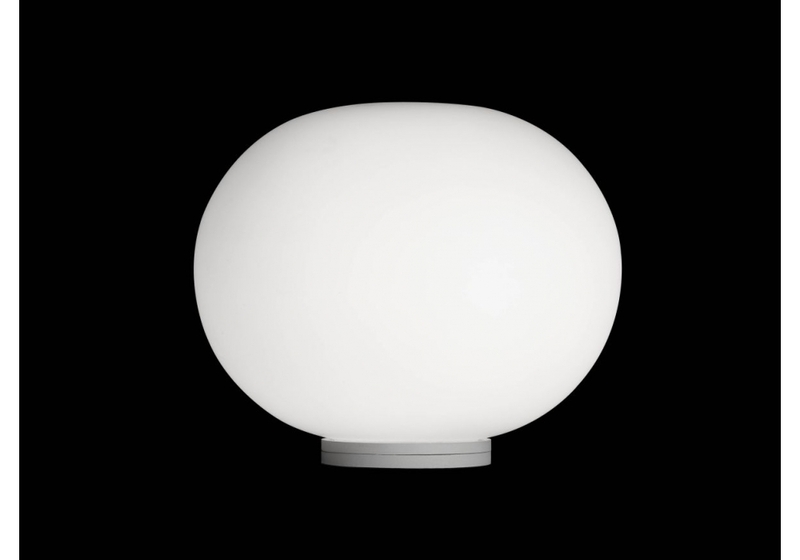 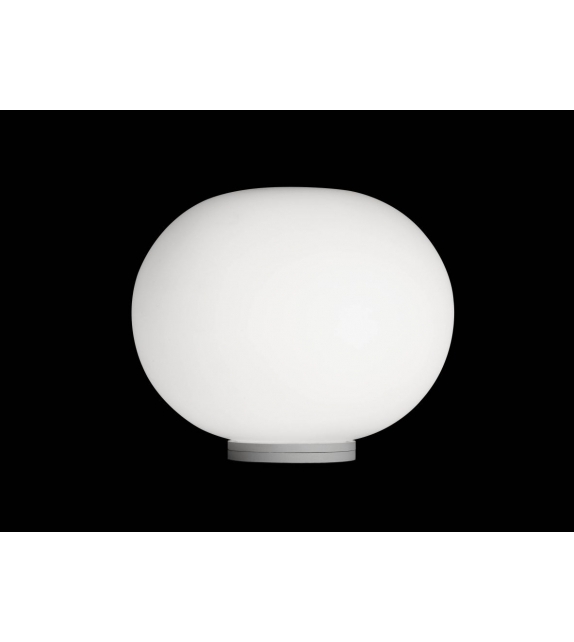 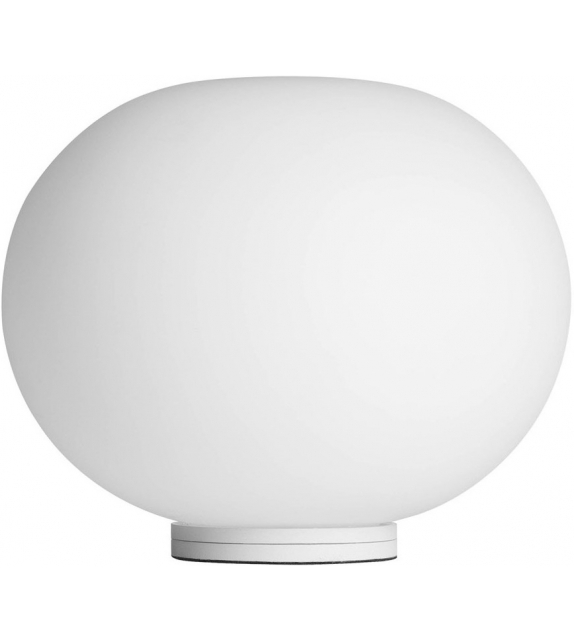 Glo-Ball Basic Zero, designed by Jasper Morrison for Flos, is a table/desk lamp providing diffused light. 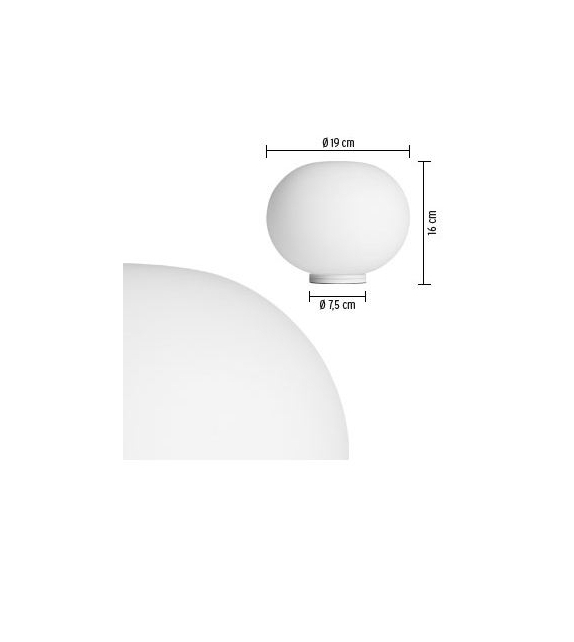 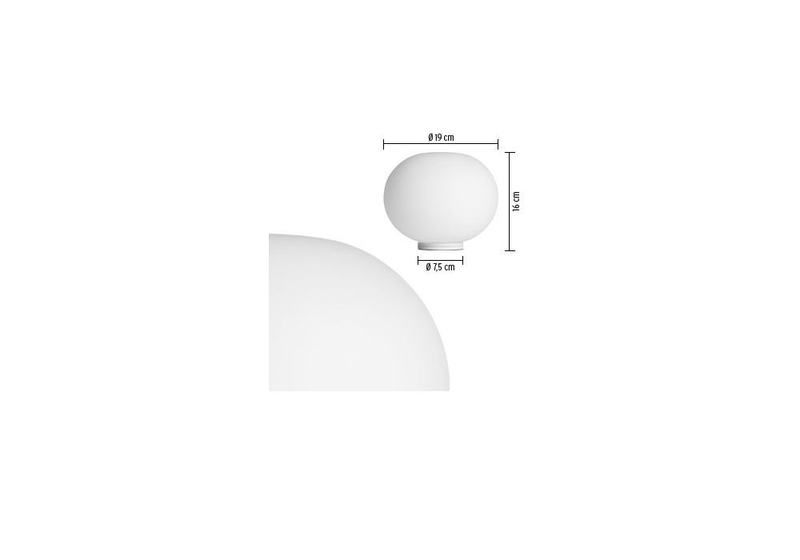 Diffuser consisting of an externally acidetched, hand blown, flashed opaline glass and a die-cast aluminum threaded ring nut with alodine plating finish. 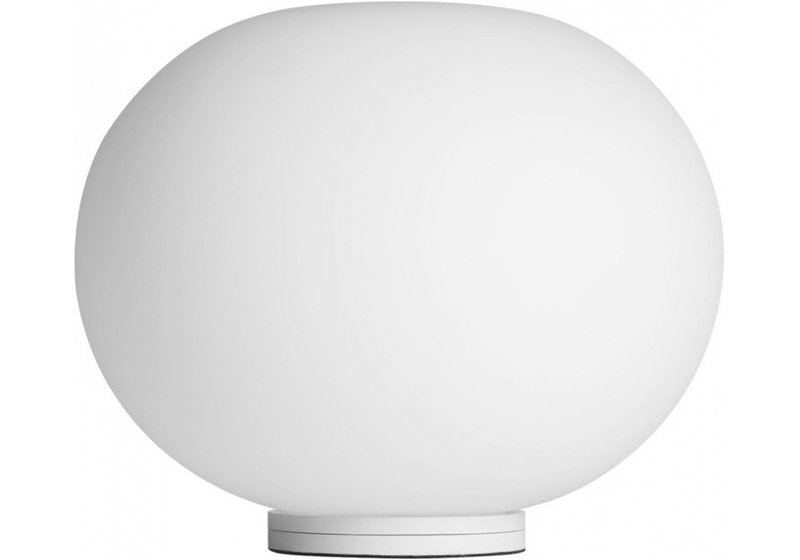 30% fiberglass reinforced injection-molded polyamide base. 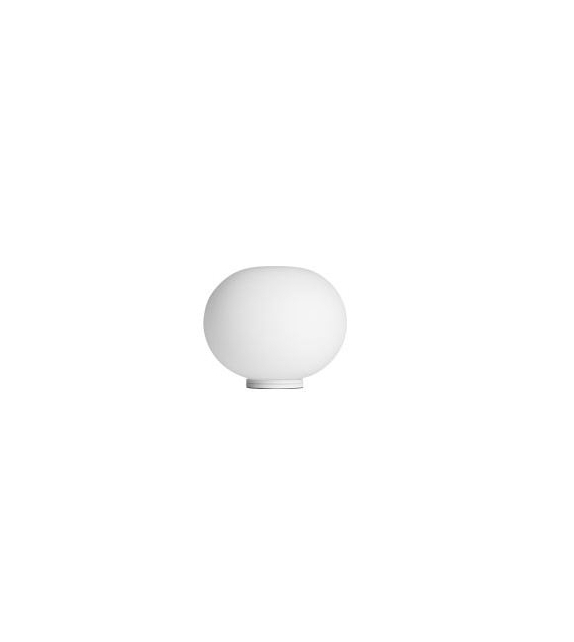 Gray painted, die-cast aluminum diffuser support.